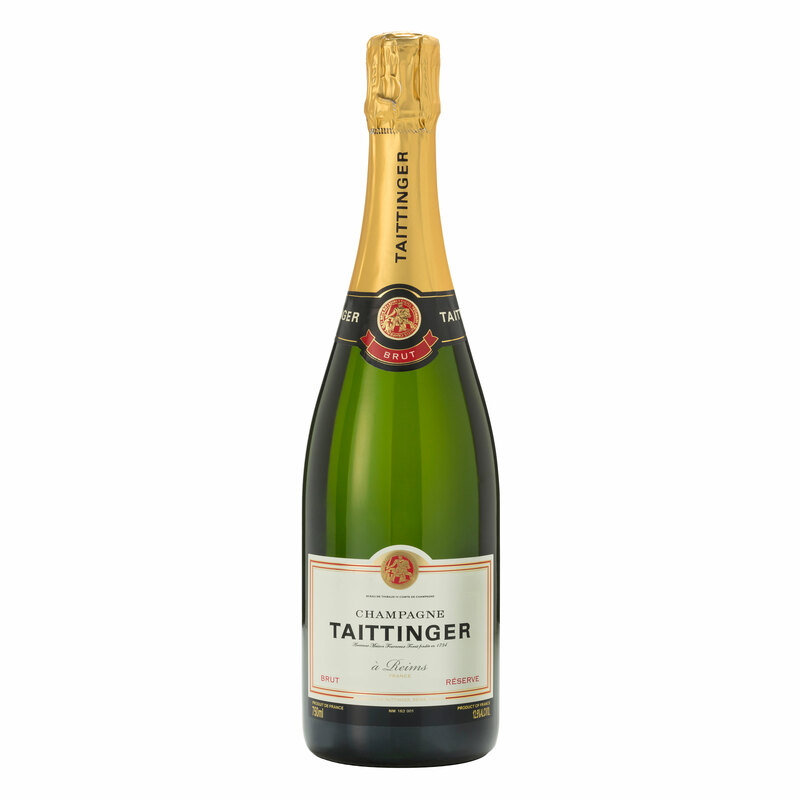 Taittinger’s signature cuvée, Taittinger Brut NV 75cl Champagne Bottle is renowned for its brilliant golden straw yellow colour with a discreet yet persistent mousse of small, fine bubbles. Assembled from more than 35 crus, this champagne is dominated by 40% Chardonnay, which is on an average twice the percentage found in a non-vintage champagne. This delicately balanced champagne is very expressive and open on the nose, delivering aromas of peach, white flowers and vanilla pod. Taittinger Brut Reserve is vinified each year from 95% first pressings of selected Chardonnay Pinot Noir and Pinot Meunier grapes. 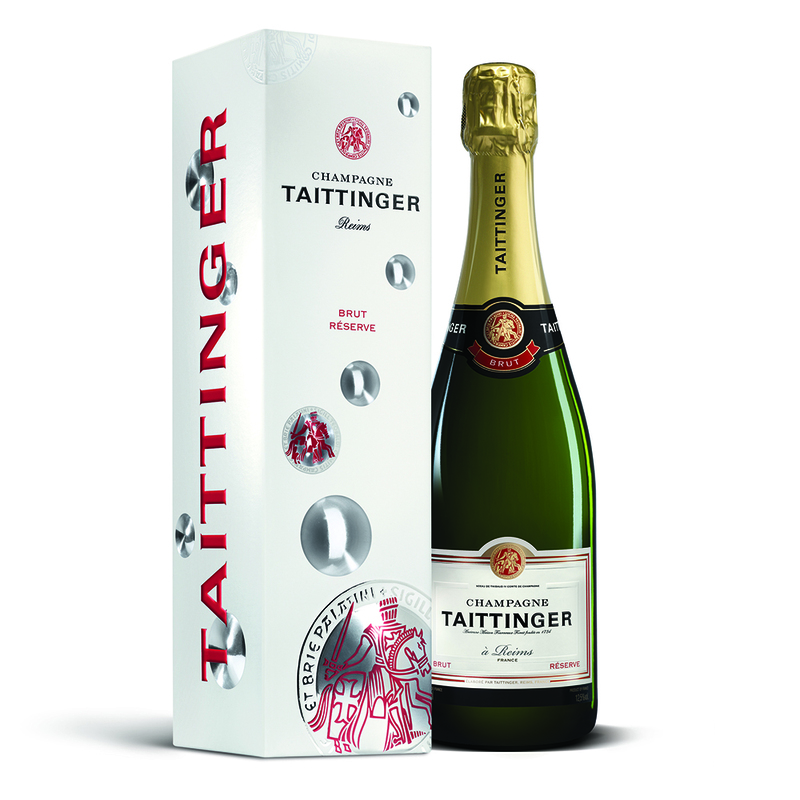 This champagne from the house of Taittinger is a real star, and the ideal aperitif. It acquires aromatic maturity during 3-4 years of ageing in cellars prior to release. A dry champagne of great elegance and finesse, Brut Reserve is the champagne for any occasion and an ideal companion for grilled and roasted white meat and fish!